Back row Peter Sibley, John Donovan, Peter Heindorff, Brian Jenkins, Niall Carter, Alan Parfitt, Bert Meddick. 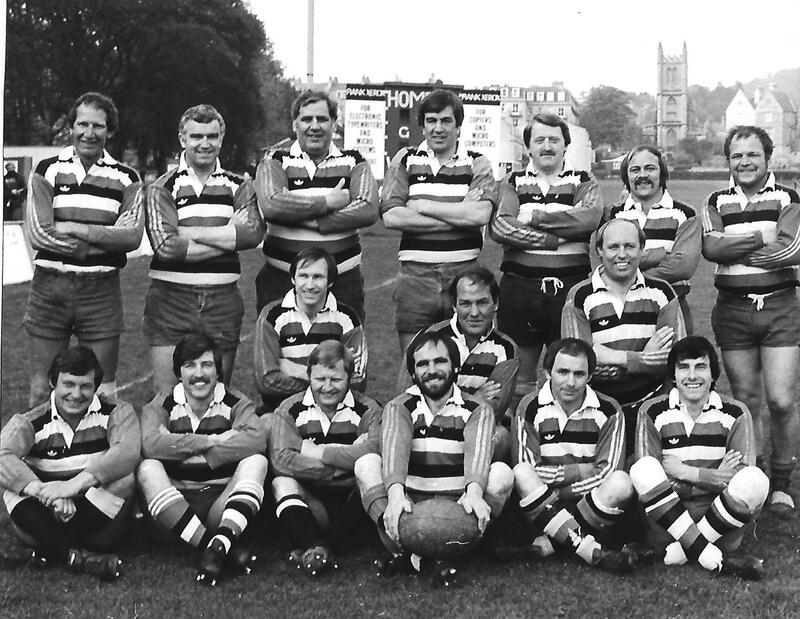 Front Row Brendan Perry, Geoff Pillinger, Malcolm Lloyd, Jim Waterman (Capt), Chris Perry, Paul Simmons. This page was added on 08/06/2016.